Raised, flatcut, acrylic, metal & pvc lettering that gives a 3d effect to any sign system, can be used for interior or exterior signage. The finished product works wonders at giving your facility an attractive and appealing image. Can be stud mounted or surface mounted indoors or outdoors. Carved 3d fomalux raised lettering available with a colour laminate face or a spray finish. 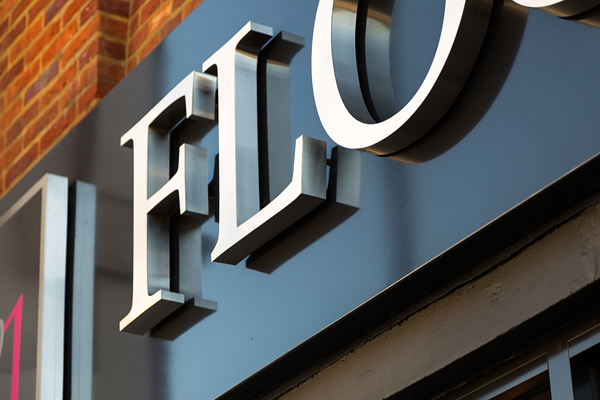 Stainless steel lettering is heavy-duty, and comes in natural satin or polished finishes.